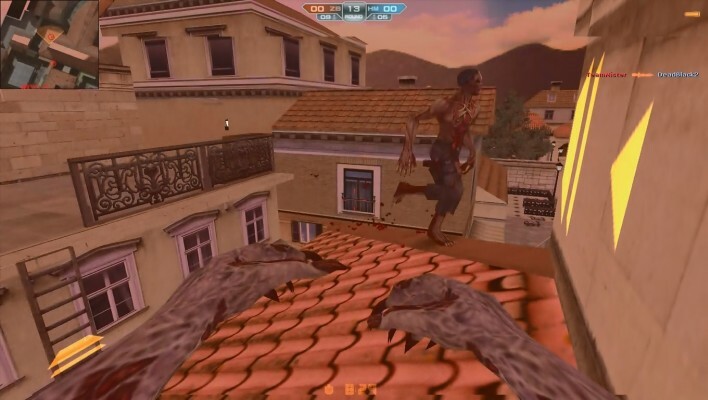 Altitude is a Free to Play, fast-paced Aerial combat Multiplayer Shooter Game. 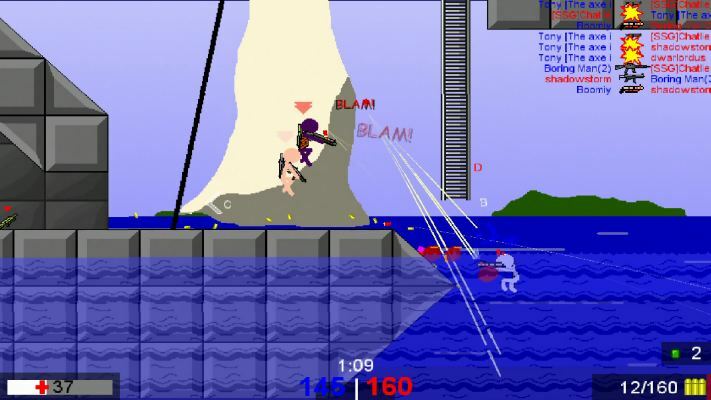 Gunscape is a Free to Play FPS [First Person Shooter] MMO Game combining a great gameplay experience with a construction kit. 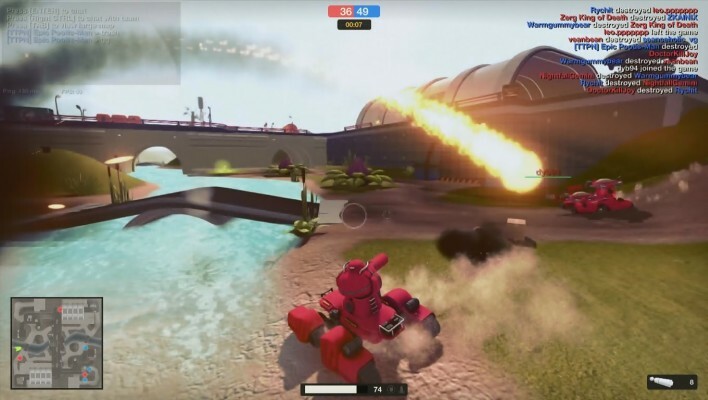 Gear Up is a Free to play arcade, Action Shooter MMO Game where you control an unique Tank. 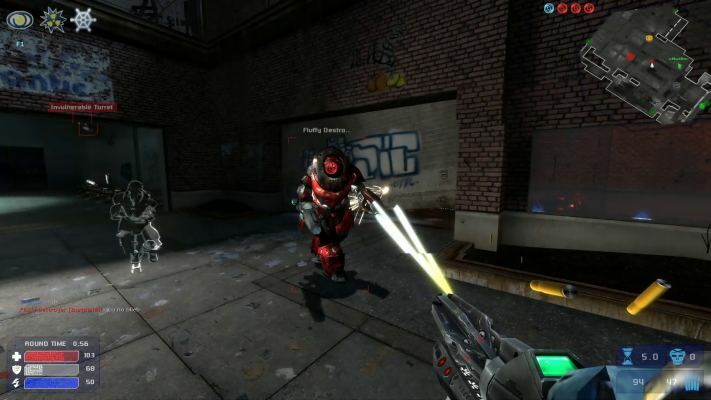 Blockade 3D is a free [F2P] First Person Shooter [FPS] MMO Game taking place in an editable procedural cubic world. 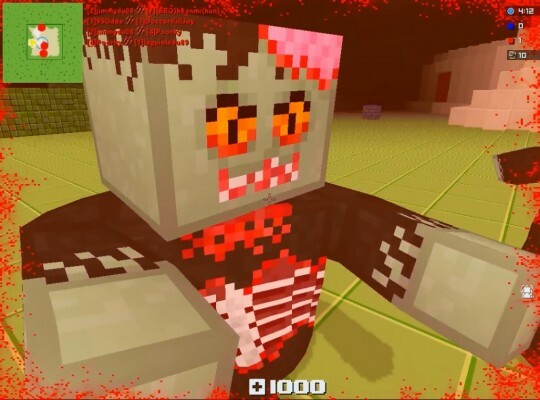 Counter-Strike Nexon: Zombies is a Free-to-Play First Person Shooter [FPS] MMO Game offering competitive PvP and PvE action including content from the original Counter-Strike and all new game modes, maps, weapons, and hordes of Zombies. 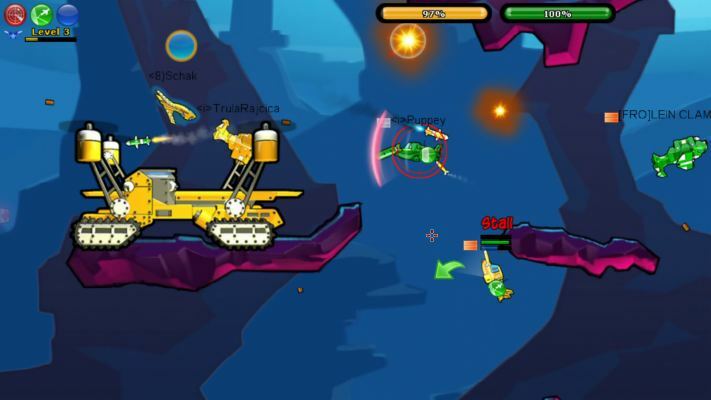 TDP5 Arena is a 3D Free-to-play side scrolling Shooter MMO Game featuring fast-paced PVP [player versus player] matches. 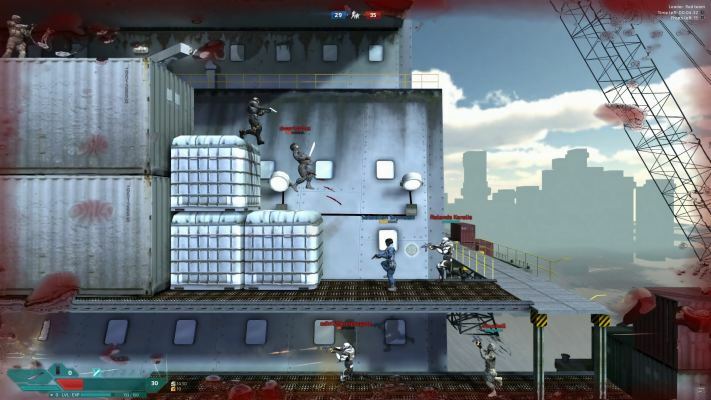 Boring Man [Online Tactical Stickman Combat] is a Free to play, 2D Shooter MMO Game. 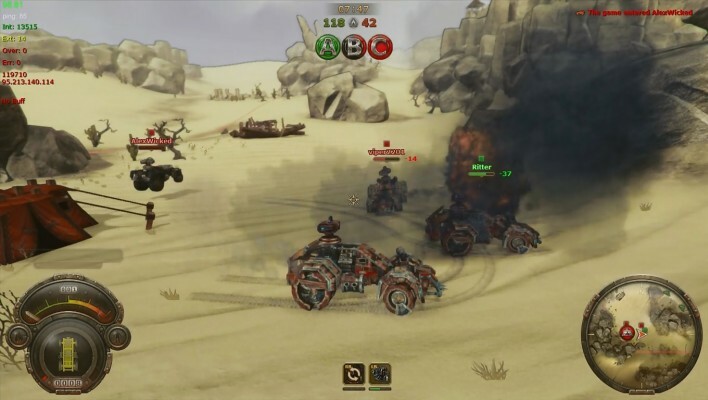 Steam Battle is a Free to play, steampunk themed, Shooter MMO Game set in fantastic middle ages on wooden vehicles and helicopters. 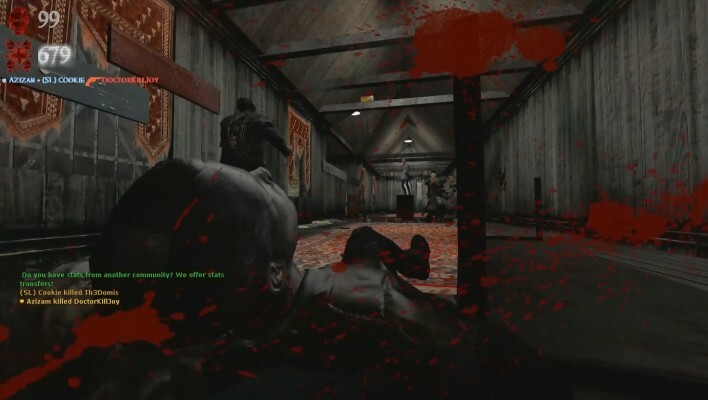 Zombie Panic Source is a Free to play , cooperative Shooter [FPS] survival horror MMO Game, a Half-Life 2 Modification, the sequel to the popular Half-Life Modification "Zombie Panic". 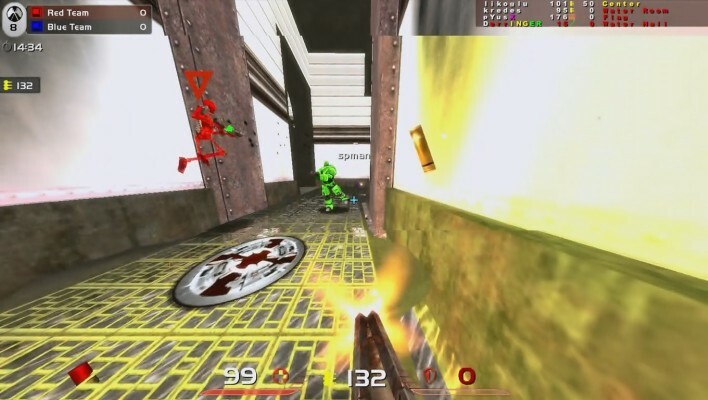 Quake Live is a fast-paced Free-to-play, First Person Shooter FPS MMO Game. 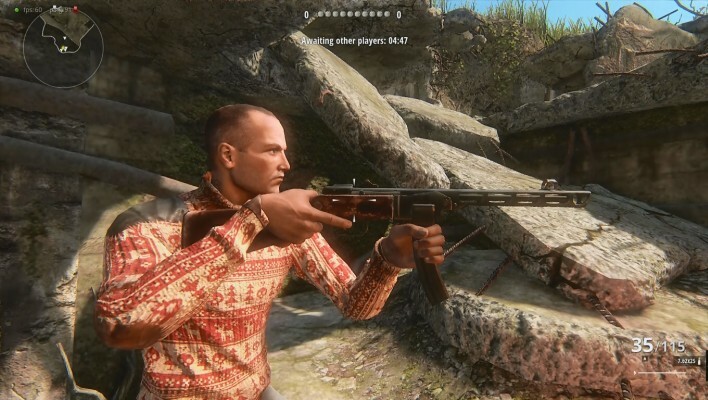 Dystopia is a Free to Play First Person Shooter [FPS] MMO Game on the Source engine. 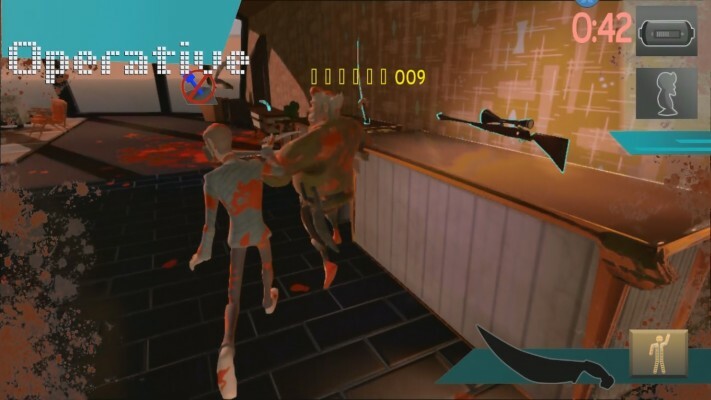 HIT is a Free to play Multiplayer, deception based Shooter Game set in a sleek, 70s style super-mansion and glazed with a decadent layer of treacherous whimsy. Survarium is a Free to play, First Person Shooter [FPS] MMO Game set in the near future where force dictates who can survive. 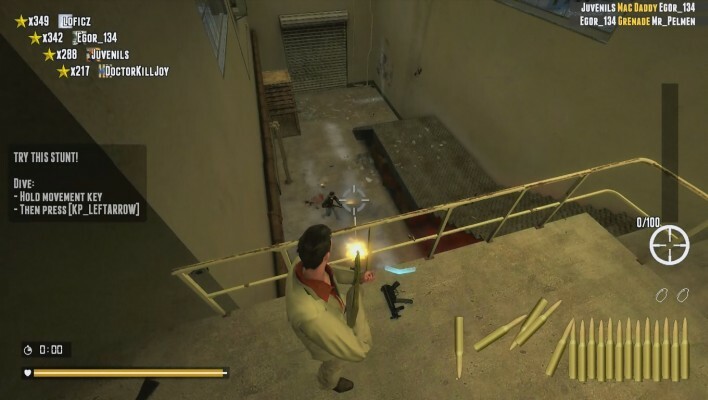 Double Action is an Online Free to Play , Shooter MMO [Massively Multiplayer Online] Game. 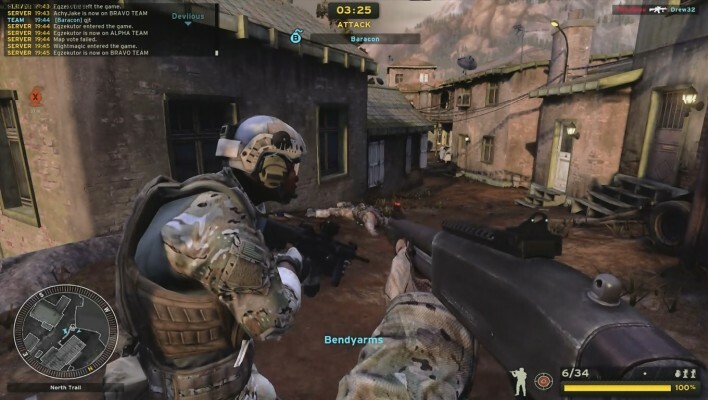 America's Army : Proving Grounds is a Free to play, First Person Shooter FPS MMO Game.